Juice bars are the new coffee shops, so why shouldn’t we enjoy an online slot as innovative as the healthy drinks they showcase? Spinach and strawberry? Mango and parsnip? 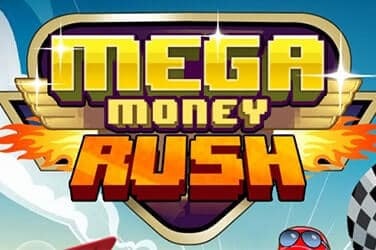 This title comes courtesy of quirky development studio, Skillz Gaming, the developers that brought us the mega popular Mega Money Rush. 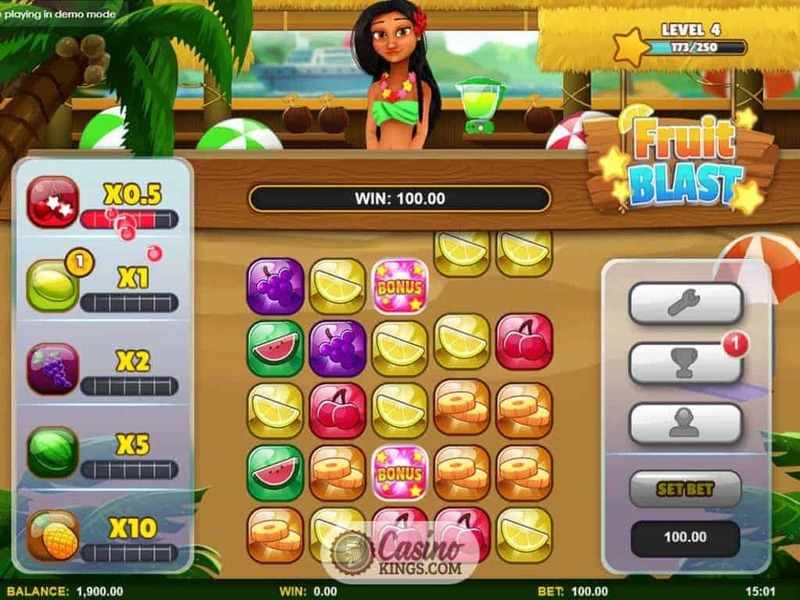 Powered by Microgaming’s Quickfire platform, the Fruit Blast Slot does away with traditional reels and pay-lines and instead offers us a fun and fruity slot that is full of natural sweetness. 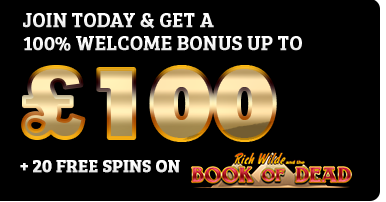 Not least the x1,000 jackpot it promises. Lip-smacking. Away with you, reels and paylines! Instead, the Fruit Blast juice bar operates on a five-by-five grid. 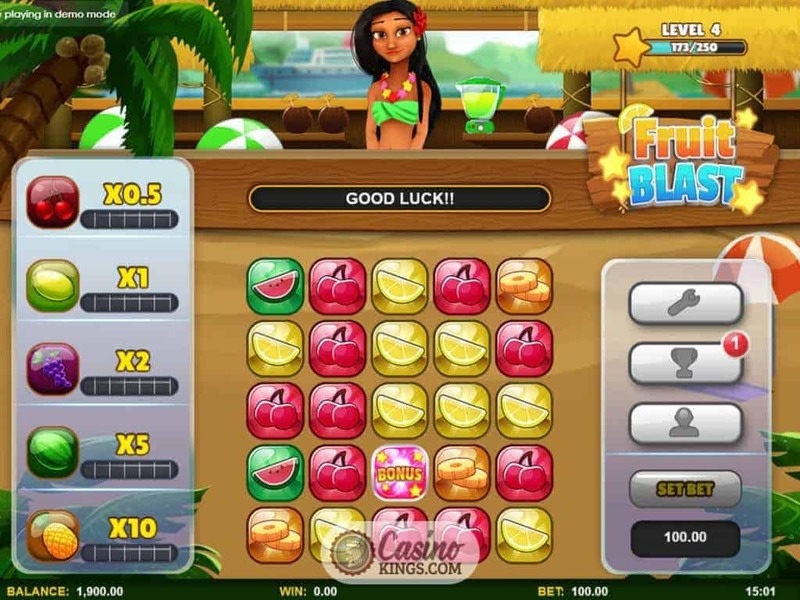 Our game symbols are the various fruits that we would expect to be blended up into the delicious juices offered by the bar – Cherries, Lemons, Grapes, Watermelons and Pineapples. We need to land three or more adjacent matching fruits in order to send them into the juice bars to the left of our grid. When those bars are filled we win the prize relevant to each fruit. 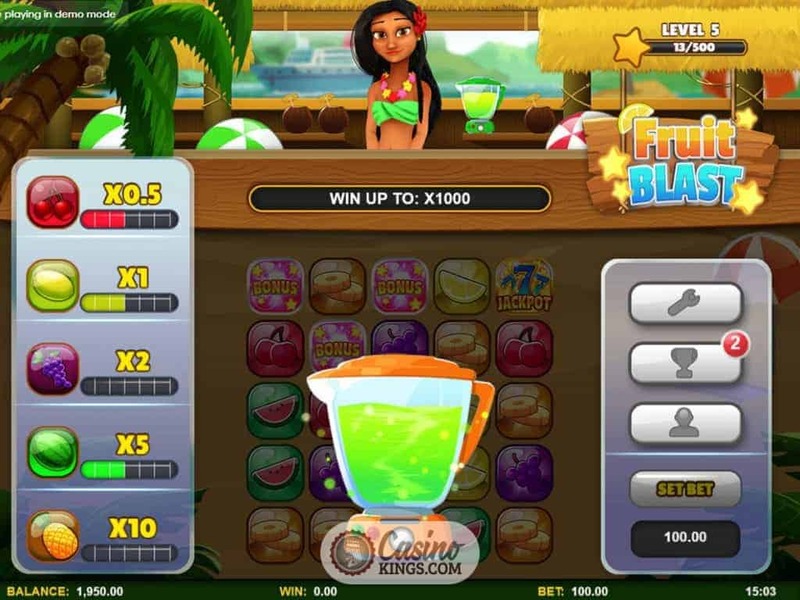 For example, filling up the Grapes bar will bring us a x2 bonus, while the Pineapples offer the juiciest returns with a x10 bet multiplier. Matching and disappearing the fruits will see new fruits land in their place. Think Candy Crush, only much juicier and completely legally distinct. As we go through the game we earn Star Points, experience points if you will. With each new level we achieve, we unlock new Bartenders. Each bartender offers something new to the table. Not just service with a smile, we’re talking new bonus features. And with the Fruit Blast slot we can achieve things. Namely, Achievements. For example, when we play 100 games we bag the Juice Maker achievement, which grants us 100 reward points. 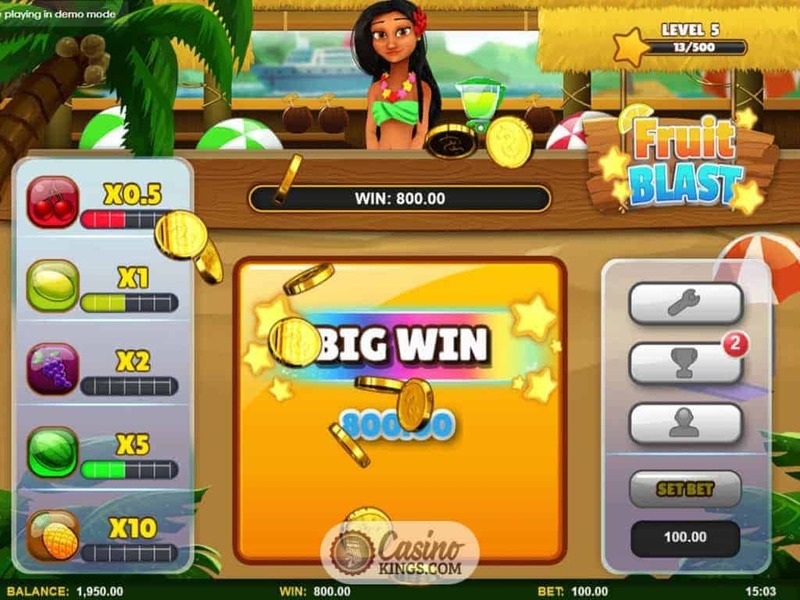 Landing and clicking on three connected Bonus symbols launches the bonus feature relevant to the Barmaid at the bar at the time of the triggering. Aloha’s bonus game (can you tell where she’s from? ), for example, is a Bonus Shake. When we land three triggering Bonus Scatters, a juicer zooms up in front of the reels. Fruits of all kinds get squished and zhuzhed, and we get to gulp down a coin award. 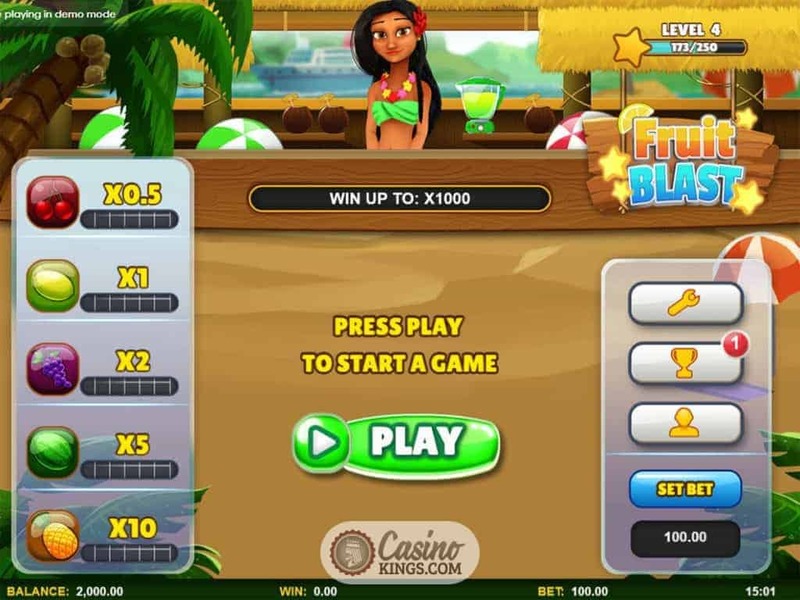 Our third Bartender, Pat, offers us five free games with every game guaranteed to be a winner. Overall we have nine Bartenders to unlock, and can opt to switch between Bartenders any time we so choose to swap our bonus feature. 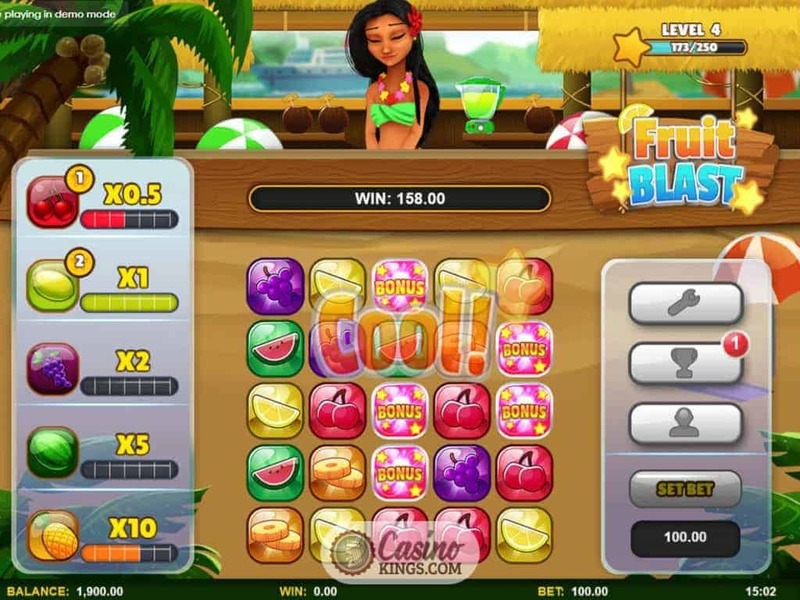 That we have an active role in creating our own wins is a feather in the cap of the Fruit Blast slot. 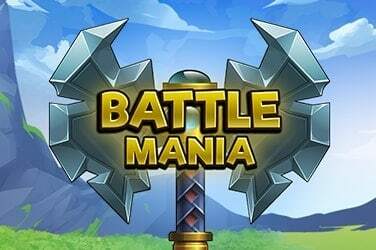 This element of strategy couples superbly with the level-based gameplay and unlockable bonus features. 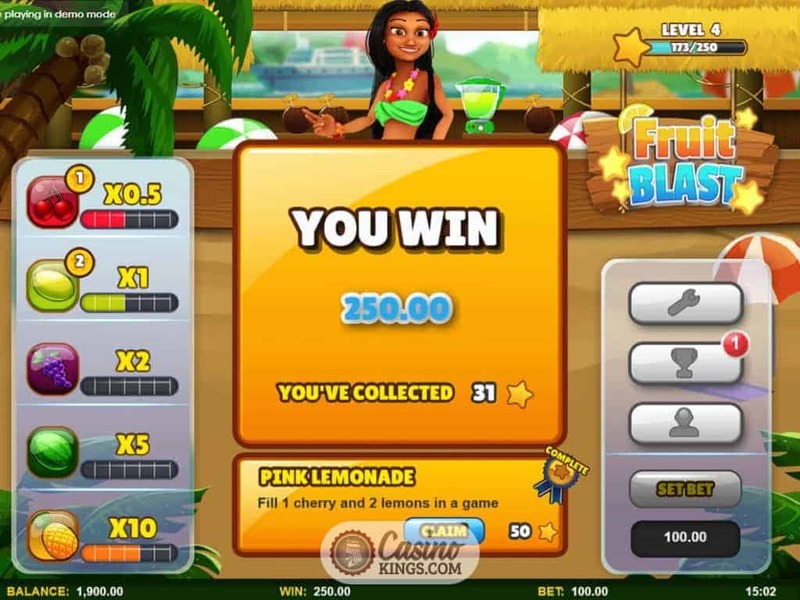 Overall, for such a simple game concept, Skillz Gaming’s Fruit Blast slot is well worthy of its title.